“Everyone is under more stress now – to perform better and work more hours each day. 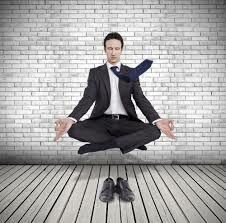 Yoga gives workers a chance to take it all in their stride”. 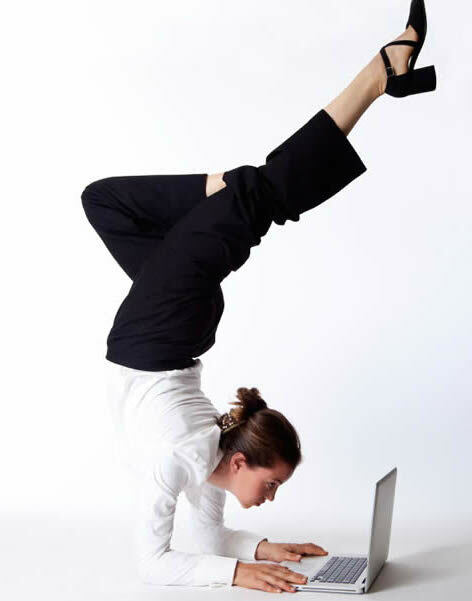 Offering yoga classes within the workplace or corporate environment is a low-cost but effective way to greatly improve your team members’ health and productivity. Work-related stress leads to depression and reduced work performance. A staggering amount of money each year ($250 billion in the US alone) is lost due to absenteeism, reduced productivity, low morale and employee turnover. Sitting is the new smoking: A study showed that extended sitting at a desk (5+ hours) is not only a productivity killer, it is the equivalent to smoking a packet of cigarettes! This leads to a downward spiral of your employee’s health, resulting in pain, headaches and sick leave – impacting heavily on your business. It makes business sense to introduce yoga in the workplace: Statistics show that for every $1 invested in health and wellbeing programs, there is a documented return on investment of $3–$6. Yoga can help all companies, whether corporate giants or small businesses – in the same way that yoga helps all people, whatever their age or fitness level. Hatha Yoga Sydney offers tailored yoga classes for your team, which address their specific needs. For example, classes may focus on stiff necks and shoulders, back pain or headaches and eye strain. Individual needs are also addressed within a group setting to ensure that everyone benefits. Stress management is integral to each class, with guided yoga relaxation to alleviate the negative effects of stress and tension. 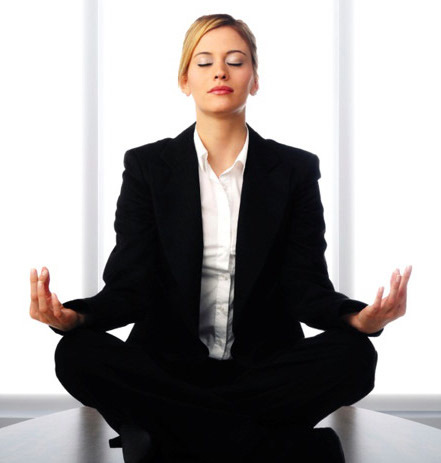 You may be interested to know that numerous companies worldwide recognise the value of offering yoga classes in the workplace, including: Google, Apple, GM, Nike, New York Police Department, IBM, Microsoft, HBO, Nike, Nexcomm, Intel, AT&T, NYNEX, Forbes, Pepsico, GE, Chase Manhattan, The White House, US Marines.